Digitalisation is influencing every aspect of our lives – and changing our working lives most of all. Only industrialisation has had a similarly disruptive impact on the modern world. It is not just that working processes are changing; many of the traditional trades are set to disappear while the future looks bleak for formerly successful business models. New professions, companies and sectors will emerge in place of these. This megatrend of demographic change is accompanied by unprecedented competition to attract knowledge workers and a sea change in the values of current generations. The real estate sector will also have no choice but to transform – so what will this mean for the traditional office? 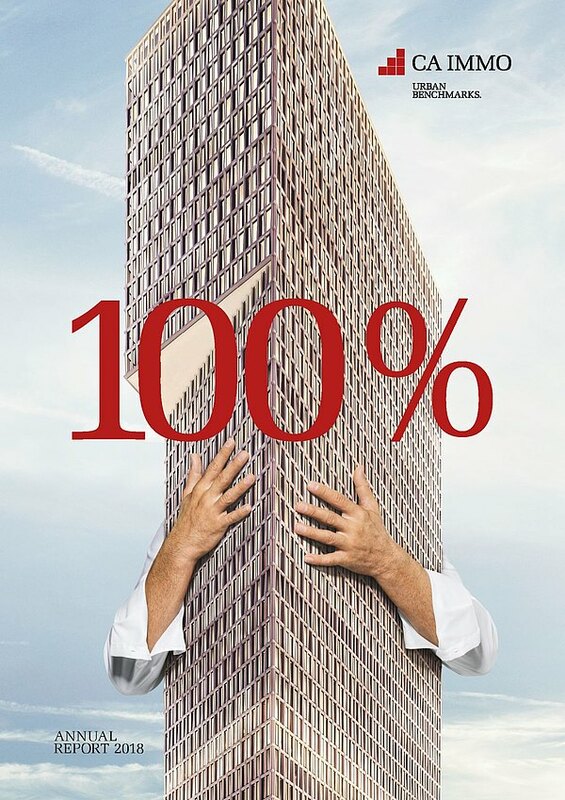 How will services in office buildings effectively support tenants in their working processes and this ‘war of talents’? 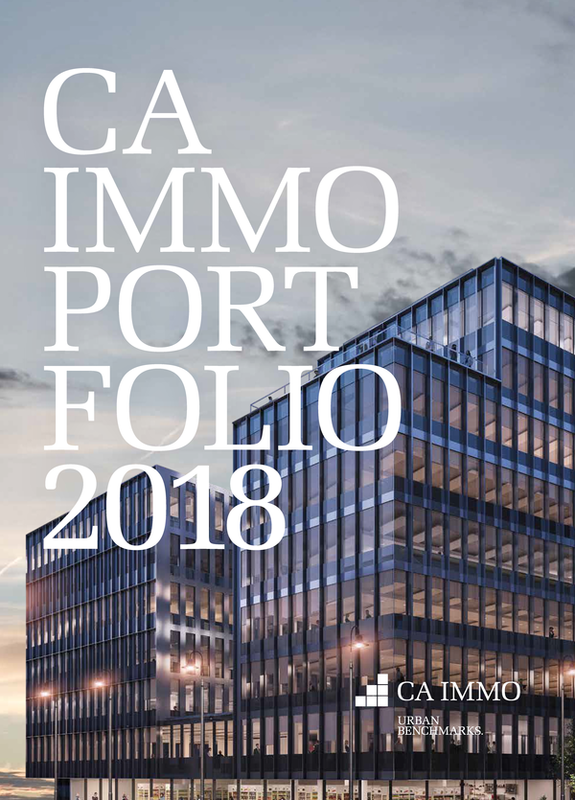 As a portfolio manager of high quality office buildings as well as a project developer, CA Immo is not just observing these trends, but actively searching for answers and solutions. In doing so we are working closely with our customers, advising them while continually learning from them too; We occasionally recount these activities in our online magazine Innovation Stories: in the Innovation Partners section, we report on our approach to research as well as our research and cooperation partners.